It’s been a busy few days for wearable tech industry analysis. Earlier this week we told you how CCS Insight forecast the wearable market exploding from 9.7 million device shipments in 2013 to 135 million in 2018, and now independent IT analyst Canalys has revealed that the wearable band market has rocketed by an incredible 684% year-on-year. The rise, which pits the first half of 2014 against the same period last year, is for two sets of ‘band’ products: ‘smart bands’, which compromises of smartwatches, and ‘basic bands’, which are more commonly known as fitness or lifestyle trackers. In the ‘basic’ category, Fitbit and Jawbone continue to lead the way in a market which has seen a boom in shipments from around 600,000 in the first half of 2013 to well over 4 million in the first half of this year. 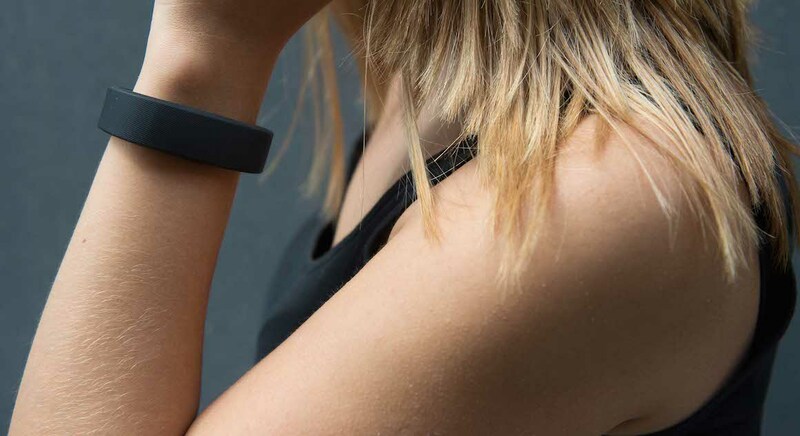 “Fitbit and Jawbone have very successfully grown and strengthened their relationships with channel partners internationally to grow global shipment volumes. They took first and second place respectively in the basic wearable band market in the first half 2014,’ said Canalys VP and principal analyst Chris Jones. The report states that Nike, with its Fuelband range, is losing market share as the sports giant cuts resources in this division, while Garmin, with the highly-rated Vivofit device, has stolen third place. In the ‘smart’ category Samsung leads the way ahead of Pebble and Sony thanks to its plethora of new Gear wearables. Of course, Android Wear devices didn’t hit the market until the second half of 2014; so it will be interesting to see what impact Motorola and LG can have on the genre. And there is also the highly-anticipated launch of whatever smartwatch Apple has up its sleeve, not to mention the slew of new connected timepieces that are set to be unleashed at IFA next month. One thing’s for certain: the wearable tech industry is growing at an incredible rate – stay tuned to Wareable for all the crucial news, reviews and analysis.